Preventive treatment before the onset of the disease and keeping the illness stable and controlable when it occurs are basis views of the traditional Chinese treating. Early diagnosis and timely cure is all the doctor's purpose. Diseases have its own characteristics and variation pattern, follow which the diseases would be weakened. To cure is not to be interferenced by the subordinate and minor symptoms or phenomena. For instance here: Painess caused by gastric perforation can be remitted temporarily by drugs, however even with the most effective drugs, the painess can attack over and over again. In accordance with individual physique: Age, gender, constitution, living habits, emotional tendency and so on all affect the state of the disease. Seasonal variation and time passing lead to different therapies. Differenciation of natural environment and humanity culture have specific treating methods. Zheng, means multiaspect pathology characteristics in certain stage of disease development. It includes the reason of the pathological changes, the illness part, degree, tendency of the changing and all personal, natural and social factors. Zheng(syndrome) concluded above as an outline concept to explain and reveal essense of the disease. Zheng(syndrome) is different from "symptoms" and "disease". Differentiation of syndrome is a completed thinking process and accumulated the symptoms and related materials by inspection, auscultation, interrogation and palpation. It is to analyze, systemize, screen out the onset cause, and to conclude symptom. 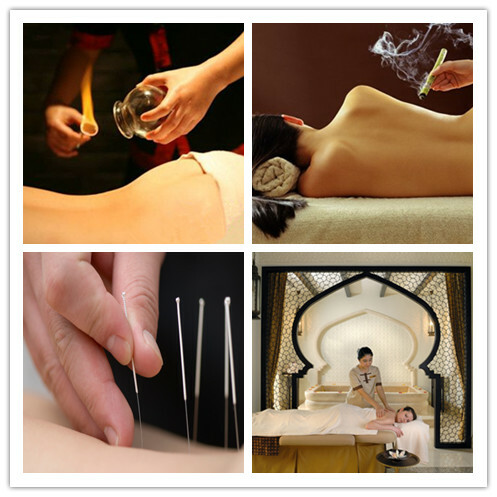 Methods of treatment are diverse, general drug therapy and external application, hot ironing as well as unique acupuncture and moxibustion, cupping, massage, qigong and other non-drug therapies, these are represented by the herbal food therapy. Generally speaking, complete prescriptions include at least four parts: Qing Zhi (guidance on emotional controlling); Ji Kou (attention points on diet); Recommendations of exercise (swimming, running, qigong, etc); The use of Chinese medicine or acupuncture, moxibustion (the former two are as known as acupuncture therapy), massage and so on. In the treatment of traditional Chinese medicine, physical and psychological are taken into overall considerations. One of the values of traditional Chinese medicine is the prescription, it is the crystallization of medical experiences. Of its own development process, traditional Chinese medicine is the experimental medicine, especially after numerous doctors in hundreds even thousands of years of trials, practical and effective records and prescriptions handed down by the generations. 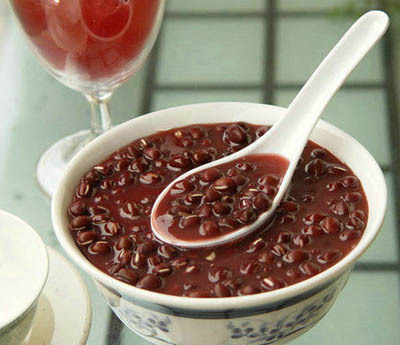 Directly facing the disease, grasp the main symptoms, select the right prescriptions and dose, not to get bogged down in theory to cure diseases, this is the essence of TCM treatment. Traditional Chinese medicine has varieties of forms: soup, pills, powder, paste, Dan, later on developed more forms as capsules, granules, tablets, injections. Each kind has its specific effect, diseases are diverse, patient’s conditions differ, advantages should be strengthened to maximize its effectiveness. Therefore, the medicine kind should match individual and disease. In some cases, patients suffer from intractable diseases, chronic diseases, or unexplained diseases, restricted by development of modern medicine or limited resources, he will resort to traditional Chinese medicine. Modern TCM also combines with Western medicine treatment, especially in mainland China, using modern medical detection method for computer-aided diagnosis, practitioners may combine these two for patient treatment. Compared to traditional Chinese medicine, modern Chinese medicine has inventions such as: small-needle-knife therapy, traditional drug injection, concentration drugs, etc.